For almost 20 years, Custom Ink has been the leading provider of custom apparel and accessories for groups, teams, events, and special occasions. As it grew, the company evolved its brand without a holistic perspective. 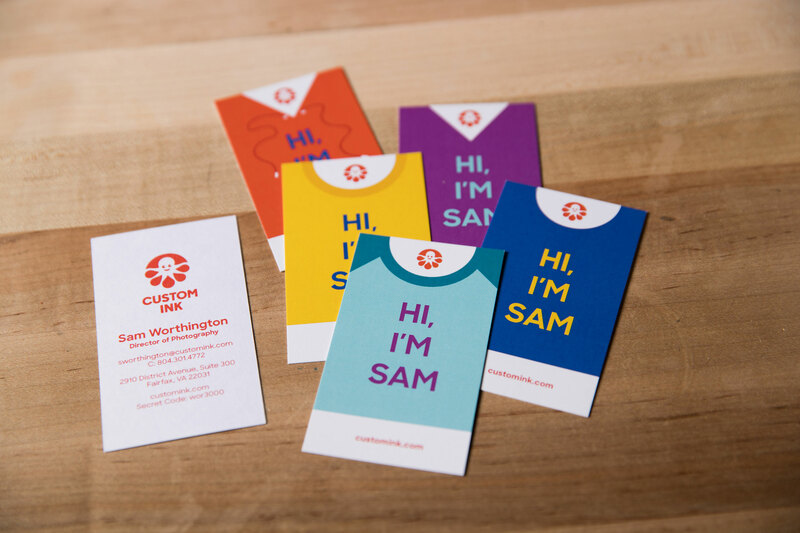 When I joined Custom Ink in 2015, the visual expression across customer touchpoints was fragmented, disconnected, and dated. As the new vice president of Creative, I recognized the need to create a unique, dynamic, and engaging brand identity to stay relevant and stand out in a sea of competitors. Working closely with the CMO, I leveraged my 20+ years of branding expertise to help guide an internal leadership team, consisting of Senior Management and Brand, to collaborate with an external partner in the creation of a new brand identity. 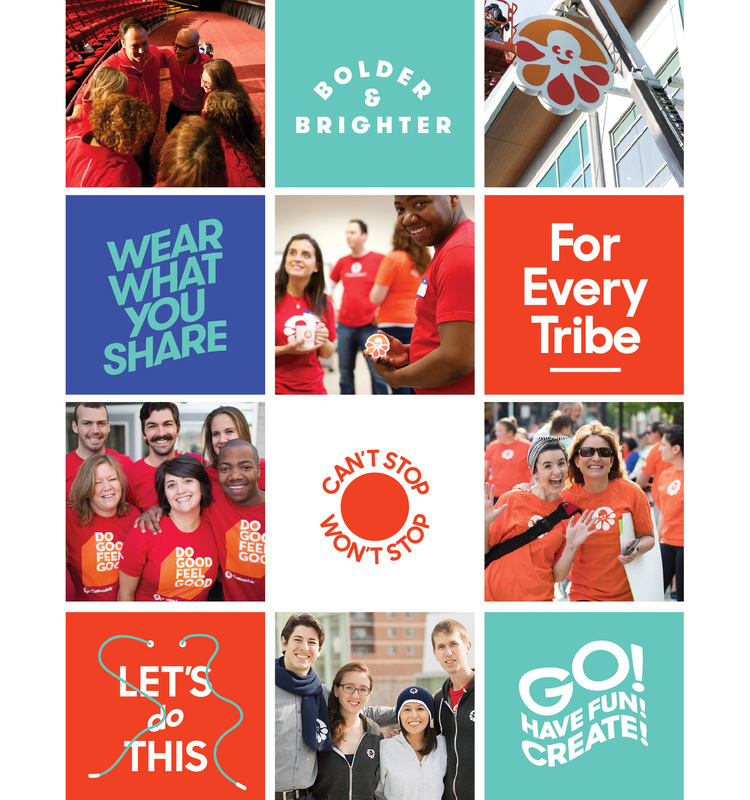 Our transformative strategy supported the company’s vision of bringing customized apparel designed for communities to life. Based on the results of a client research initiative, I worked with the brand team to update and refine our brand’s value propositions, key differentiators, and personality traits to better align with customer needs and expectations. The next step was to rethink and revise the company’s visual identity to create a consistent and comprehensive look and feel across communication channels. I led an internal creative team of designers, writers, production designers, project managers, photographers, and video producers to shape and articulate the new brand identity. 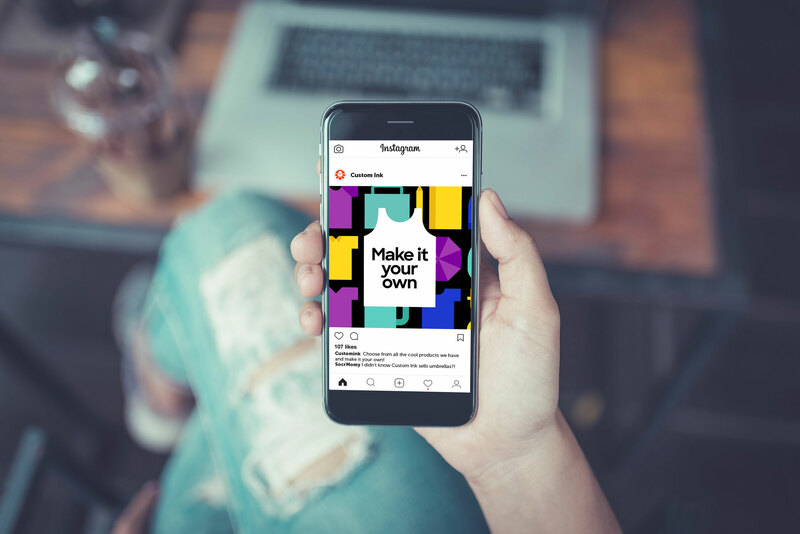 In the first six months since rollout of the new brand identity across social media, digital, video, print, advertising, and retail locations, online and in-store traffic has increased by 14%. Engagement across Facebook and Instagram has increased by 23% and direct mail response has increased by 18%. The new rebrand positions Custom Ink as a relevant, modern, and forward-thinking leader in the industry. The fresh, bold visual style promotes a strategic hierarchy of messaging and is flexible enough to work across multiple marketing channels, supporting the company’s continued growth, both online and through physical retail locations.